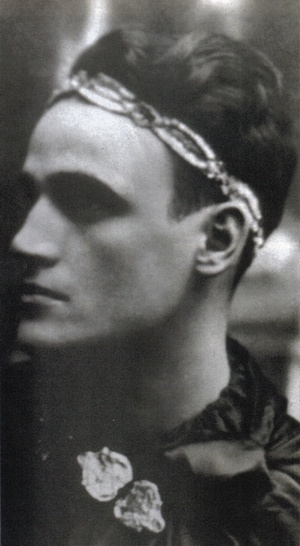 Is this a picture of Joaquin Phoenix made to look like a vintage photo, or is it an old photo of Pope John Paul II looking fabulous? Or is it just Morrissey shopping? Or none of the above? As usual, there is no reward for getting things right, just doom for incorrect answers. Mild doom at least. Good chance of at least some mild doom. This entry was posted in name that celebrity, photo quiz, Uncategorized and tagged Joaquin Phoenix, John Paul II, Morrissey, quiz by Alan Brech. Bookmark the permalink.